The Indian National Bank Employees Federation (INBEF) has said in the letter that privatisation of public sector banks (PSU banks) would result in destroying their huge branch network across the country. 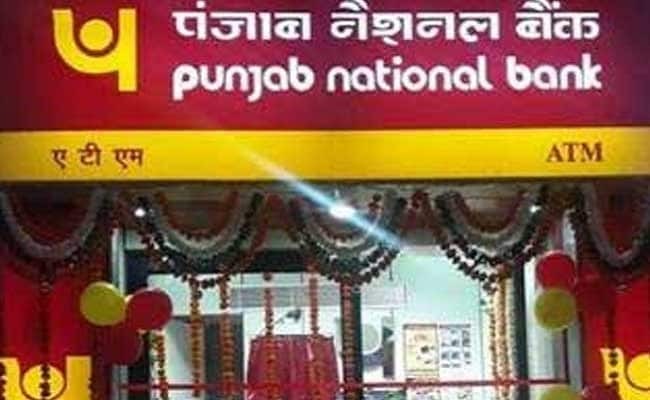 New Delhi: Criticising the demand for privatising state-run banks in the wake of the Rs 12,600 crore Punjab National Bank (PNB) fraud, a bank employees' body has written to Union Finance Minister Arun Jaitley that such a move would be "counterproductive". The Indian National Bank Employees Federation (INBEF), the banking wing of Congress-affiliated Indian National Trade Union Congress (INTUC), has said in the letter that privatisation public sector banks (PSU banks) would result in destroying their huge branch network across the country. "Should the PSBs (PSU banks) be handed over to private corporates, it will not only be counterproductive, but also lead to self-destruction of a well-knit huge branch network across the length and breadth of the country that services crores of people," the INBEF said in the letter. The union pointed to some gaps in the regulatory mechanism in regard to fraud played on the country's banking system. "Besides supervision, the Department of Banking Operations in the Reserve Bank of India (RBI) responsible for controlling the unwarranted risk in high-ticket advances is without a head ever since the then Deputy Governor SS Mundra retired in July 2017," the union said. "While there is a need to look into the performance of the Bank Boards Bureau, the transparency about the RBI policies during the tenure of then Governor Raghuram Rajan is being widely and openly compared with that of yes-men working presently," it added. Last week, the finance minister had criticised regulators, as well as bank managements and auditors, for their failure to detect bank frauds and said that "politicians are accountable but regulators are not". "What are our auditors doing? Both internal and external auditors really have looked the other way or failed to detect," Mr Jaitley said at an event here, without mentioning the Punjab National Bank scam. Besides PNB, several other government-owned banks, including Bank of Baroda, Oriental Bank of Commerce and Corporation Bank, have reported frauds. According to the bank union representatives, the current argument that over 20 PSU banks is a large number runs contrary to the existence of 21 private sector banks, many of which are still on the fringes of the Indian finance even after remaining in operation for a considerable number of years. In support of the argument against privatisation, analysts point to the worldwide experience of PSU banks repeatedly becoming effective instruments to battle financial crises. The most recent instance of this role played by state-run banks comes from the 2008 financial crisis in the US, which set off a global depression, when major private commercial and investment banks in developed markets on the verge of going bust had to be saved with public money. The list of private banks that either failed, were distressed, or were merged since 2009, runs into many pages on the website of the US Federal Deposit and Insurance Corporation.